I have a new-found respect for authors of historical fiction. Well, perhaps not entirely new, but significantly heightened, deepened and broadened. And thys yere was the grete frost and ise, and most sharpest wenter that ever man sawe, and it duryd fourteen wekes, so that men myght in dyvers places both goo and ryde over the Temse. 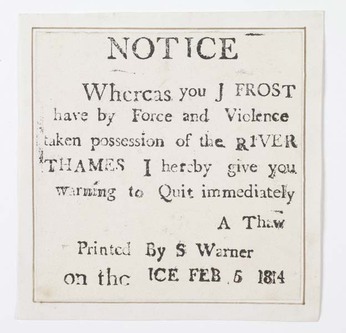 As the centuries passed, Londoners decided that the frozen river was a good opportunity for fun and frolicking—and for profit. 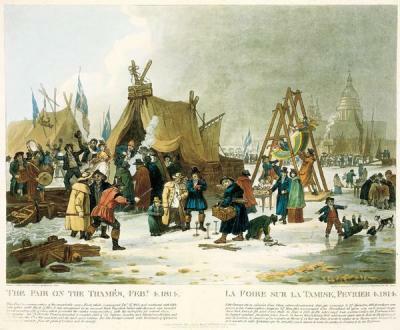 By the seventeenth century, a tradition of Frost Fairs was underway. Possibly the mightiest one took place from early December 1683 to the beginning of February 1684. William Andrews’ Famous Frosts and Frost Fairs in Great Britain describes ‘another city’ that grew on the Thames at that time. There were, he says, a ‘great number of streets and shops with their rich furniture’, a variety of carriages, and ‘near Whitehall a whole ox was roasted on the ice’. But, I digress. I started this post by acknowledging my growing respect for authors of historical fiction. As a reader, I started my foray into historical novels when I plundered my mother’s Jean Plaidy collection. My Intermediate (Year 10) History teacher allowed her students to bring history texts of their own choosing into class for ‘private reading’ at the end of the school year. I’m fairly sure that Plaidy’s Stuart Saga, beginning with The Royal Road to Fotheringhay, is not what she had in mind, but she indulged me nonetheless. Over the years, I’ve developed a real yen for fictionalised history—especially stories set in the UK. From Edward Rutherford’s London and Sarum to Rosemary Sutcliff’s tales of Roman occupation, from C. J. Sansom’s intriguing Shardlake series to Hilary Mantel’s absorbing Wolf Hall and Bring Up the Bodies, I have roamed across the centuries of England’s changing landscape. Seeing it built, layer upon layer. My own research into the Frost Fair of 1814 may or may not lead to a work of fiction. It might depend as much on my stamina as my imagination. Although books and documents on the era abound (and they are increasingly accessible due to digitisation), I have at least one new question arising from every piece of information I discover. 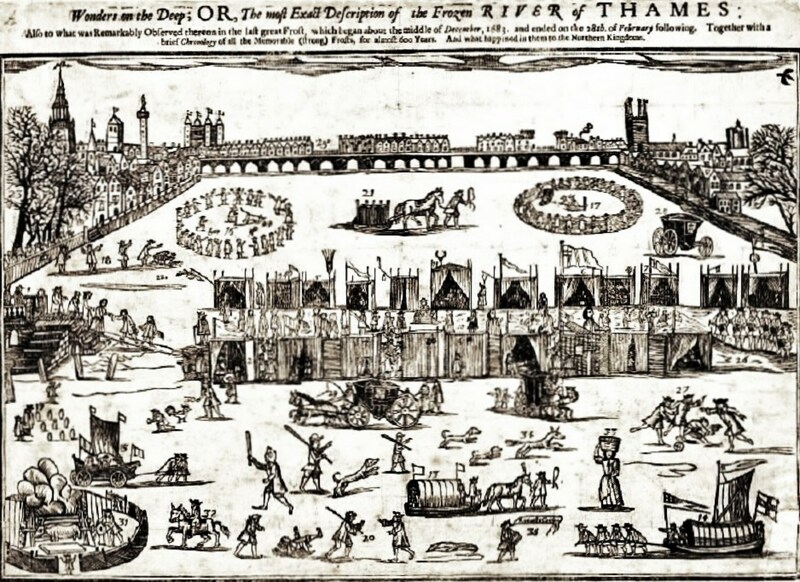 For example, the Frost Fairs took place in the area just west of London Bridge. I can visually position myself at the base of the bridge, looking south-west. Southwark Cathedral is on my right with Borough Market immediately behind it. But now I learn that the current location of London Bridge is about 55 metres west of the bridge’s 1814 location. 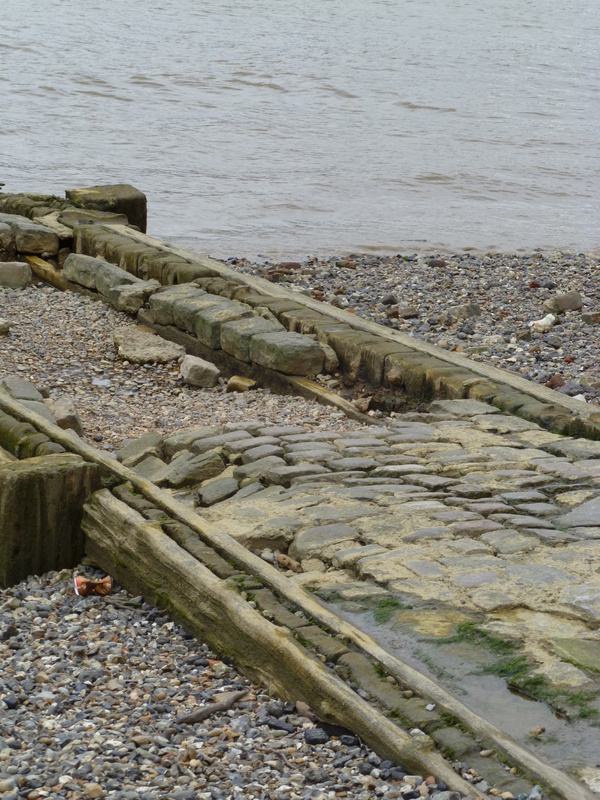 (The 1814 bridge had stood since 1209. It was replaced in 1831 and again in 1973.) I need to find out where, exactly, the bridge met the north and south banks of the Thames in 1814. Did it abut the grounds of Southwark Cathedral (then known as St Saviour’s) or did it end closer to St Olaf’s Stairs? Fortunately, there are maps. I’ve even found one that seems purpose-drawn for me: Stranger’s Guide through London and Westminster 1814. 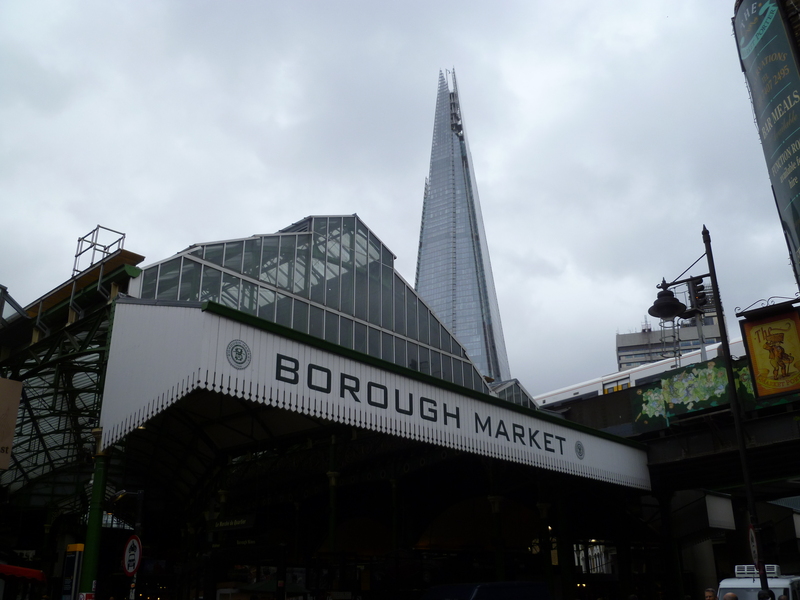 At least I can be sure of one thing; Borough Market was not selling llama burgers and ostrich steaks in 1814, as it was on my visit two centuries later. It wasn’t, was it? … Perhaps I’d better check that, too. And for enough source material to last several lifetimes, visit British History Online.